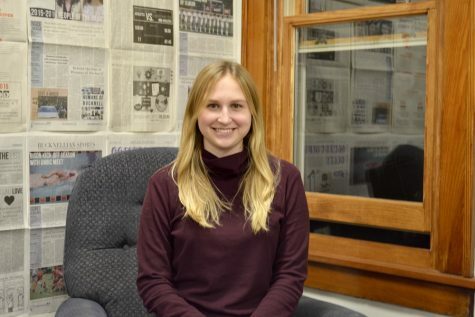 Since joining The Bucknellian staff as a news writer during her freshman year, Madeline has held several positions, including news editor and editor-in-chief during the spring 2016 semester. Madeline currently holds the positions of satire editor and senior editor. She is surprised yet glad that she has not yet been fired from managing the satire section with Courtney Wren.